Ernesto Escobedo has 26 years of federal government service, mostly at the EEOC, Equal Employment Opportunity Commission, where he has received awards from the President of the United States of America, US Congress, and the Federal Executive Association. He teaches a SHRM prep-class at the University of the Incarnate Word. 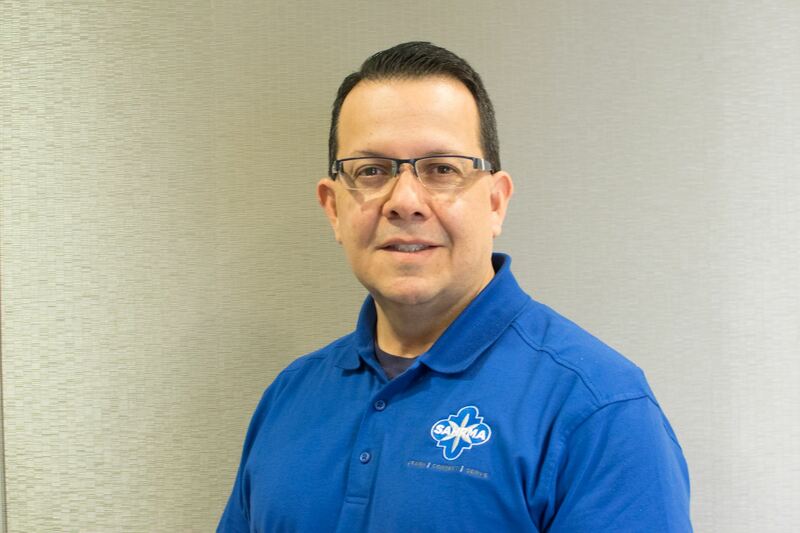 Ernesto holds the following certifications: SPHR, SHRM-SCP, TMCA CDM, RFC. Ernesto has a BBA with Honors in Business Management, MBA in Business Administration, a PhD in Business Organization and Management, and J.D. executive program. Ernesto received nine scholarships during his academic career, including the Texas Business Hall of Fame Scholarship.